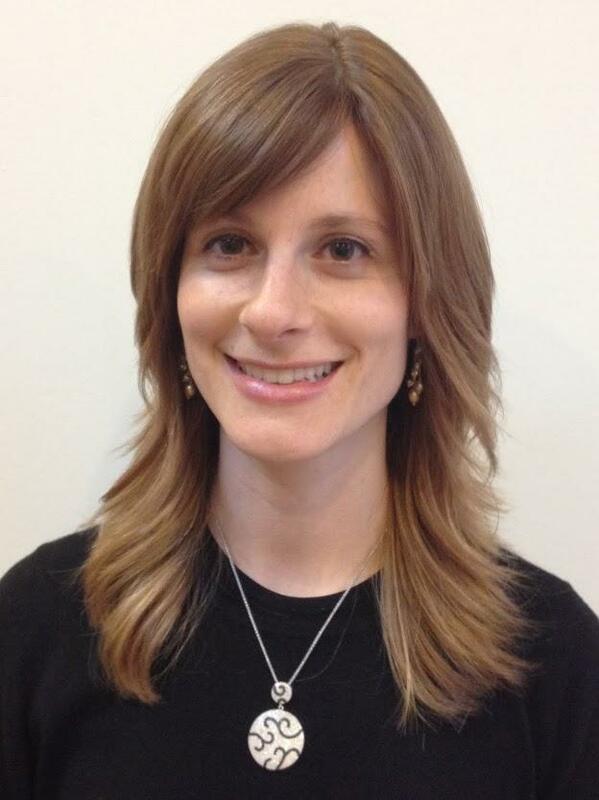 Ben Porat Yosef has a comprehensive guidance program in place overseen by our full-time school psychologist, Dr. Talia Hindin. Dr. Hindin is a vital member of BPY’s educational team who helps students with their personal/social development and academic achievement, ensuring they are happy, productive and self-fulfilled students at school. Communication and collaboration with outside service providers. Dr. Hindin also works with BPY’s admissions team to screen potential students, and she conducts regular check-ins with students who require addition support. She encourages parents to contact her at TaliaHindin@benporatyosef.org or 201-845-7005 ext. 23 for additional information about the guidance services offered at BPY.